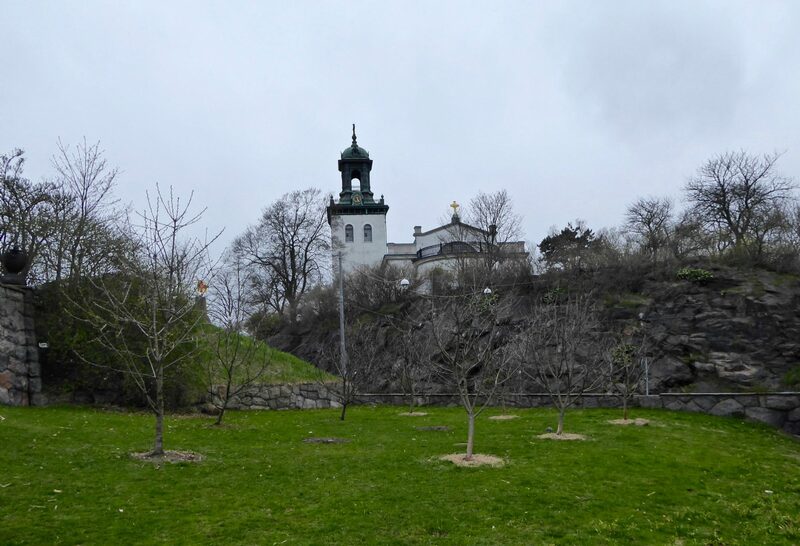 Just above the Toddler school with entrance from Karl Johansgatan and Allmänna vägen there is a small Apple Orchard (Äppellund) which is looking for growers to take care of it. 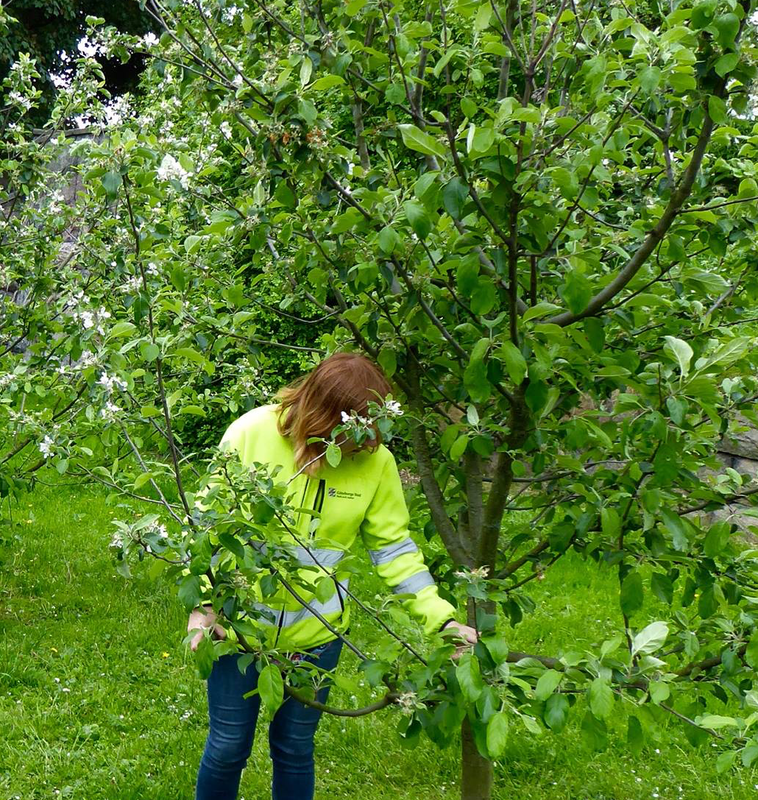 The apples in the small grove are of course for all people living in Majorna to taste. Perhaps you are looking for a little gardening activities after work – or in the middle of the day? The apple orchard in Majorna is looking for growers to tend it. These apple trees need care and pruning. The surface looks beautiful and possibly a little berry for a fruit grove and a group who wants to take care of building this edible fruit grove is sought. Note that this is not an area for cultivation in common sense without a fruit grove looking for those who want to care for the trees and possibly. introduce more berry bushes. Perhaps you dream about establishing an edible forest garden for the public to pick from? Then this is the perfect place for you. We can also offer knowledge in tree crops and other green work. Send your interest report or go to facebook group Ecological District Majorna 2.0!